Why Are We An Award Winning Home Builder? At Rohit Communities, we want you to feel at home with us. We will be with you through the memories, milestones, family, friends, growth and change. Our homes provide a perfect fit at every stage of your life, from the first place to call your own, to a home in which to celebrate your golden years. We look forward to sharing the best moments in life with you. Not simply another home builder, Rohit Communities is truly a member of the communities in which we build. We are committed to building innovation and continuous trend setting designs in our ever evolving model library. Our efficient use of space and attention to architectural design has allowed us to become industry leaders, receiving multiple awards at the local, provincial, and national level including the prestigious Builder of the Year a total of three times. 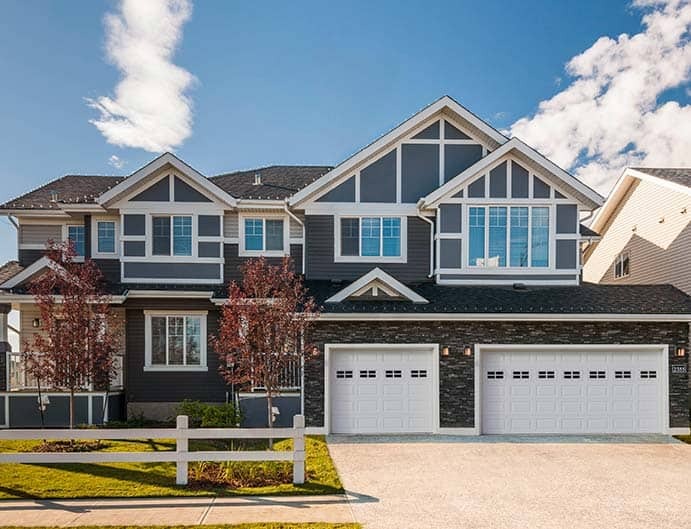 As a leading home builder over the last 30 years, we are proud to be building our diverse portfolio of home styles to the greater Edmonton area, Fort McMurray and Regina. Looking to move into a new home in 90 days or less? Rohit Communities has quick possessions in every community in Edmonton, Sherwood Park, and Fort Saskatchewan! You’re sure to find a home that’s just right for you. Not willing to wait for your new home to be built? We have quick possessions in Heritage at Parsons Creek in Fort McMurray ready to be moved in whenever you are! Nothing beats the experience of seeing what your future forever home can look like. 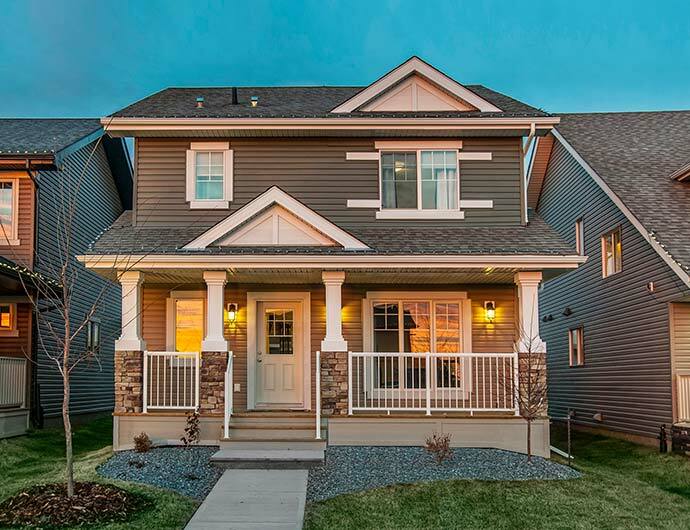 Visit one of our 14 showhomes in the Greater Edmonton area today!